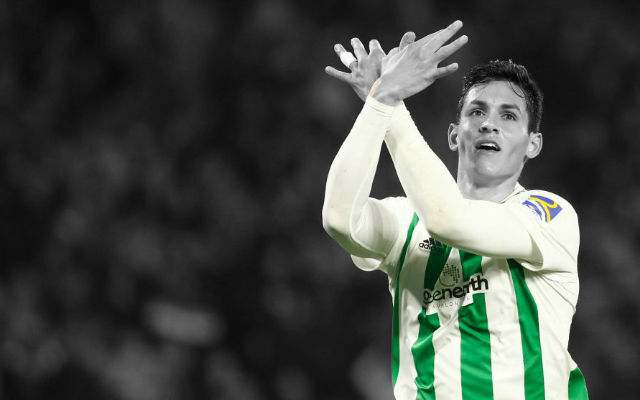 Reports in Spain suggest that Arsenal have targeted the Real Betis defender Aissa Mandi who has a €30 million buyout clause in his contract (via Sky Sports). Most Arsenal fans will agree that the club could do with some defensive reinforcement after the injuries to Rob Holding and Hector Bellerin. The two players were enjoying impressive seasons at the Emirates but their long-term injuries will see them miss much of 2019. Reports in Spain suggest that Arsenal are keen on making a move for the 27-year-old Real Betis defender Aissa Mandi. The Spanish publication El Desmarque has reported Arsenal’s interest and that the Algerian international has a €30 million buyout clause in his contract. The Gunners’ defence will certainly need to improve drastically if they are to challenge for the Premier League title in the coming years. Arsenal have conceded more goals than Manchester City and Liverpool combined this season and that will need to change. Aissa Mandi seems like a good player but more drastic improvement is needed to take the Gunners to where they need to be defensively.